« Brand new CD in the making! 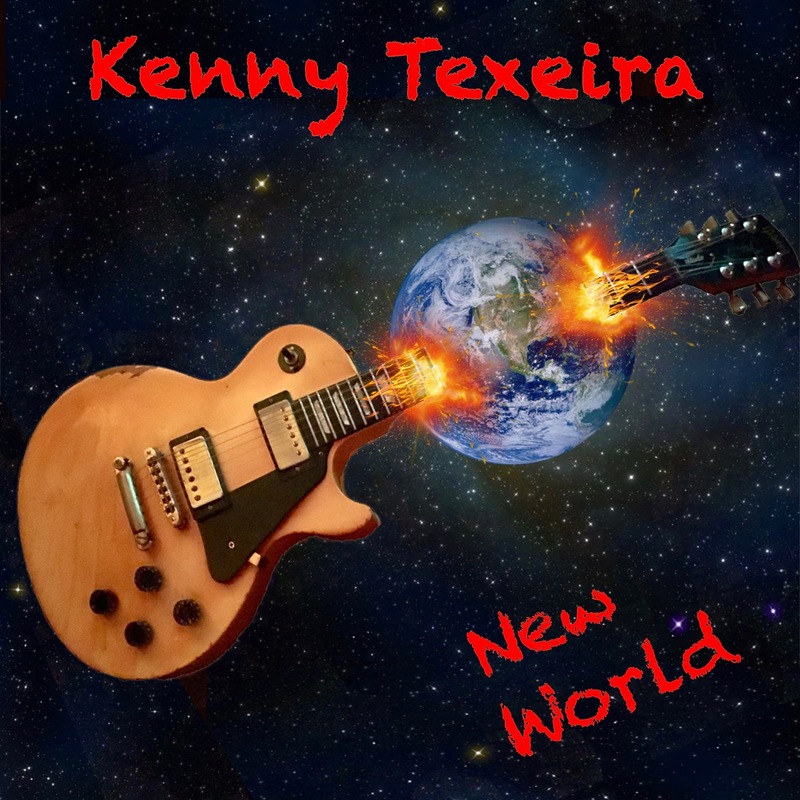 Kenny’s brand new CD “New World” is completely done, and will be dropping on Thursday May 2nd! This is a digital release only, and it will be available on iTunes, Amazon, and all other on-line outlets. In the meantime, here’s the cover art!